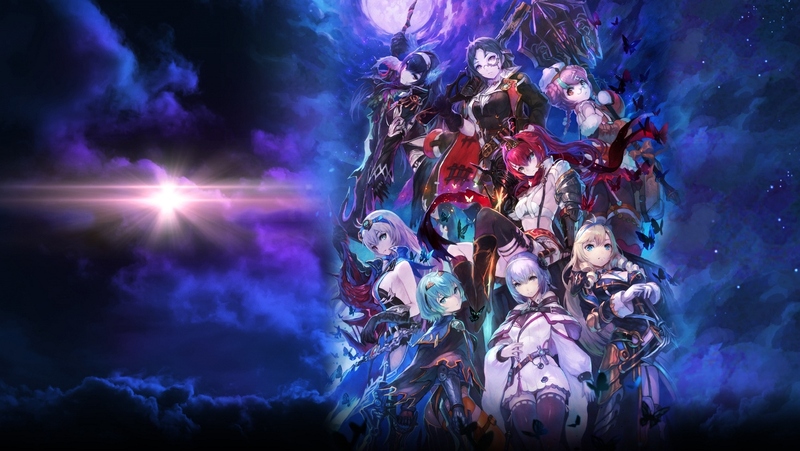 Earlier today, Koei Tecmo and Gust announced that Nights of Azure 2 is launching in Japan on August 31. 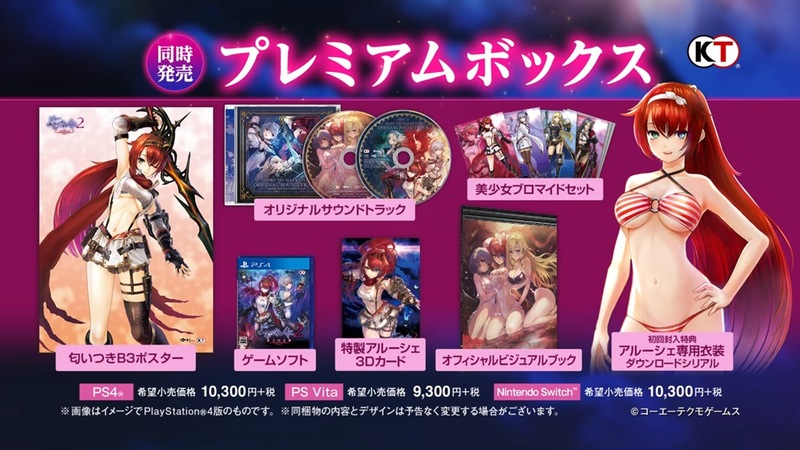 It was also confirmed that Switch will be receiving two special editions – the Premium Box and Special Premium Box. 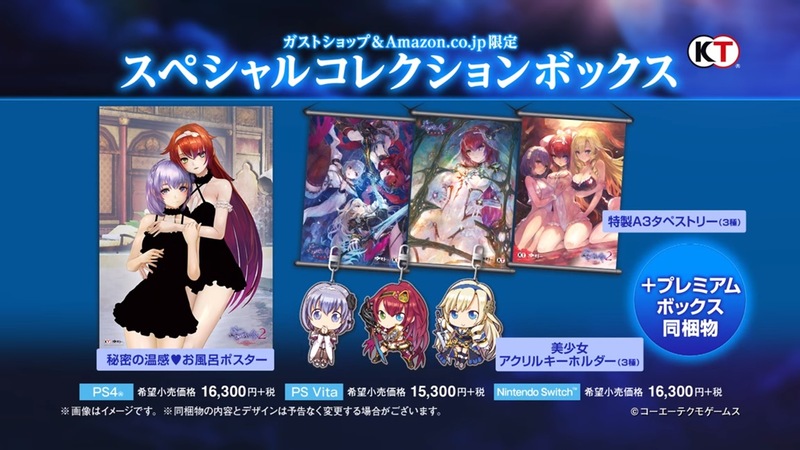 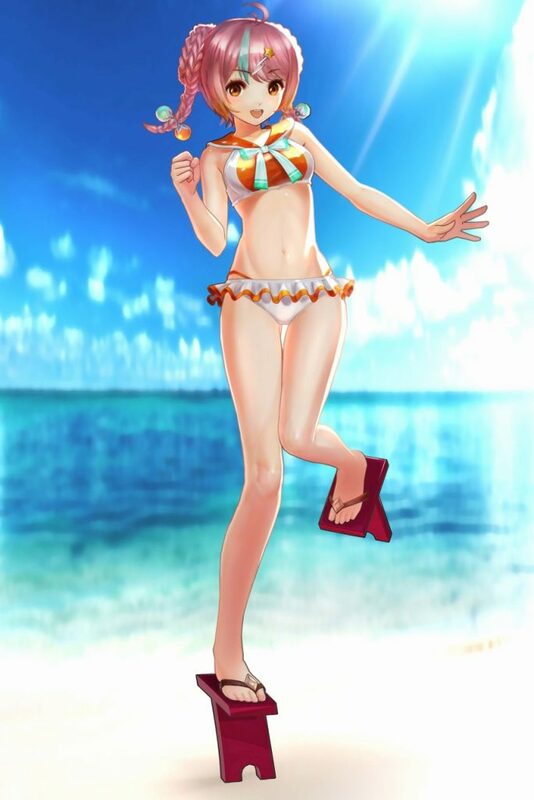 Koei Tecmo also put out some screenshots showing Nights of Azure 2’s swimsuit DLC. 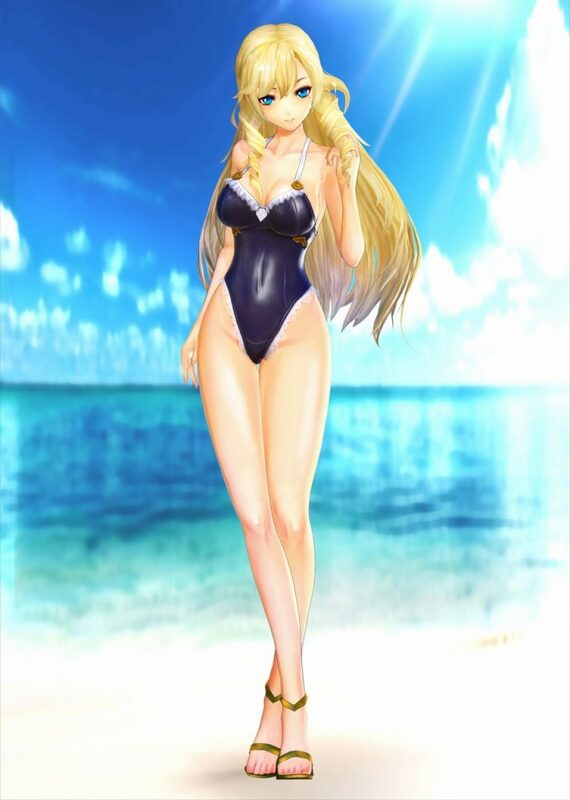 We have those images below.